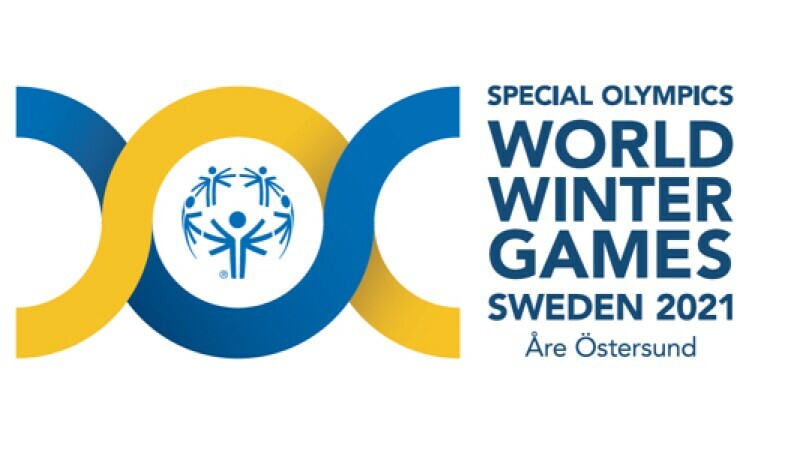 United Arab Emirates - 19 March 2019: The Special Olympics World Winter Games Sweden 2021 logo has been unveiled. The concept for the World Winter Games in Sweden 2021 is based on the idea of collaboration for better public health. The Swedish model intertwines the sports movement with local municipalities and governmental forces to create a happier and healthier life for all. The Games mark for the World Winter Games 2021 is an expression of that collaborative idea. The mark also represents Sweden with the blue and yellow colors, it symbolizes the mountains and lakes of Åre and Östersund where the games are taking place. It represents a happy feeling of doing a brave attempt, cultural meetings and friendship across borders. Finally, it stands for friendship, collaboration, cultural meetings and also represents an ongoing movement. 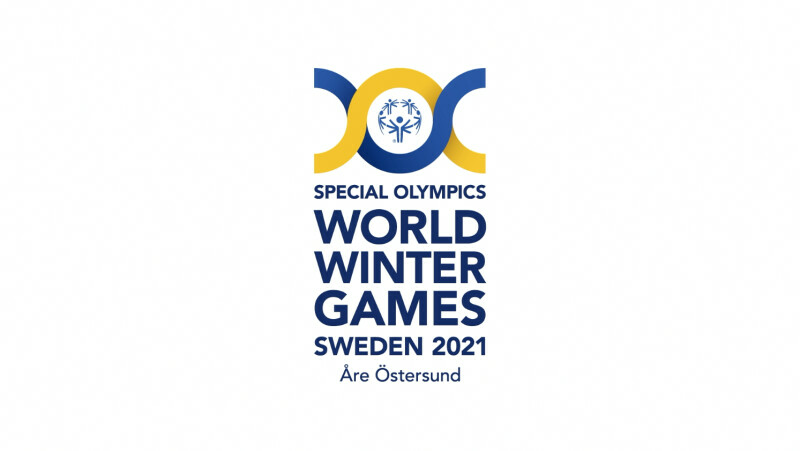 The mark and the symbol are created by Gaute Hanssen, creative strategist at Special Olympics World Winter Games Sweden 2021. “The idea was to make a strong, yet simple symbol that reflects the profile and spirit of the games. The solution we came up with was in its own simplicity a symbol that represents the mountains and lakes near Åre and Östersund; the athletes brave attempt and happiness when winning; friends and family togetherness and an ongoing collaboration for a healthier world,” says Gaute Hanssen. At the same time the host of the upcoming World Winter Games is launching their web site and social media channels for 2021. ”I’m extremely happy that Sweden will be hosting this event, and believe it will be a true game changer. 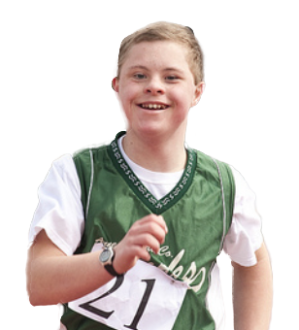 Not only will athletes from all over the world come together, it will also be a unique opportunity to highlight the health situation for people with intellectual disabilities not only in Sweden, but in the entire region. I truly believe we can change the mindset of people and together build even more inclusive societies — for all,” says Göran Hägerdal Senior Project Manager for the Special Olympics World Winter Games Sweden 2021.